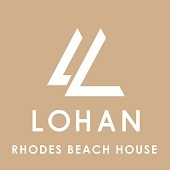 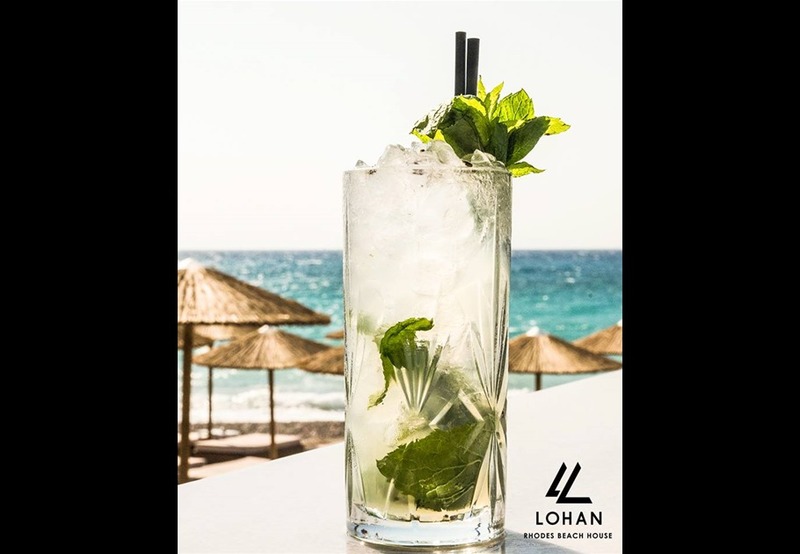 Lohan Beach House in Rhodes is a multipurpose facility. 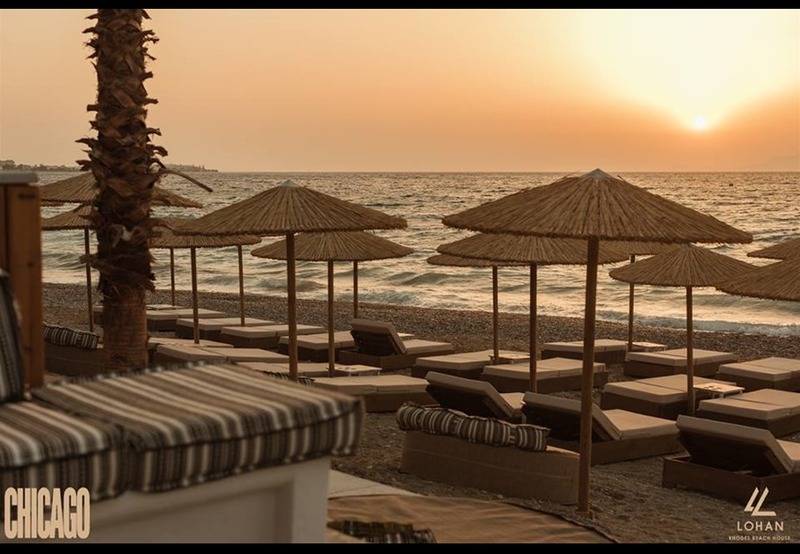 It combines a club and restaurant area dropped against the infinity view of endless blue ahead. 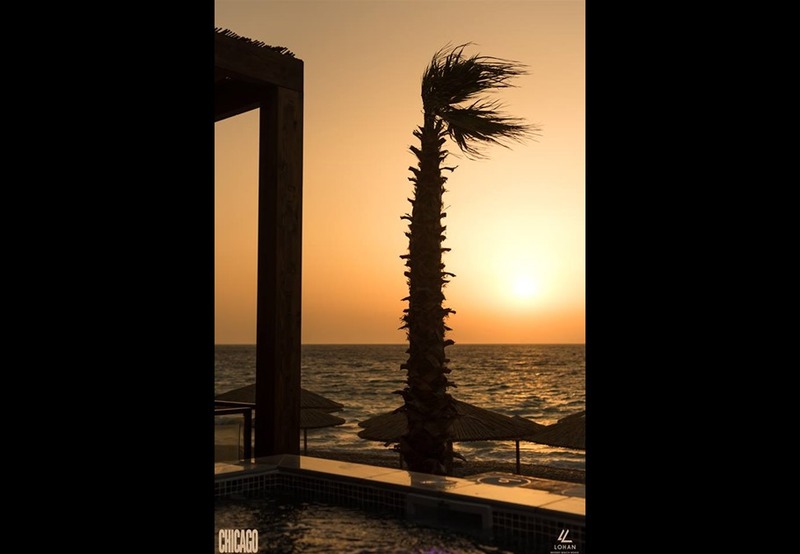 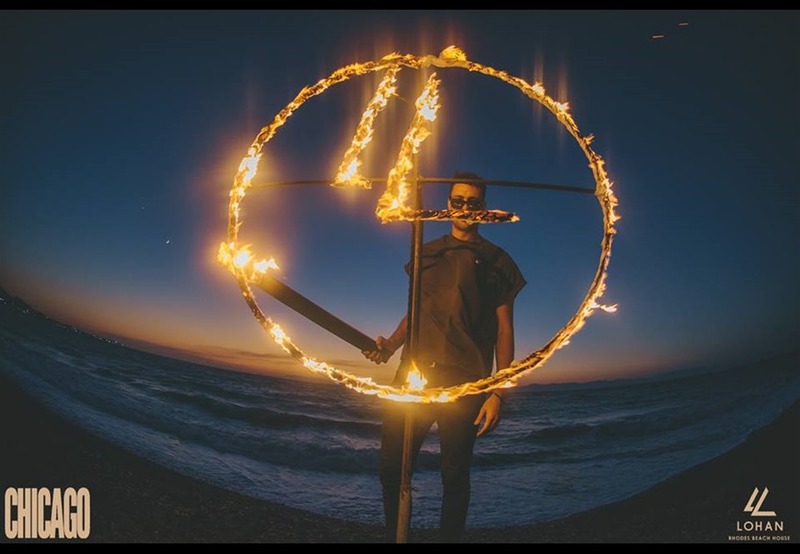 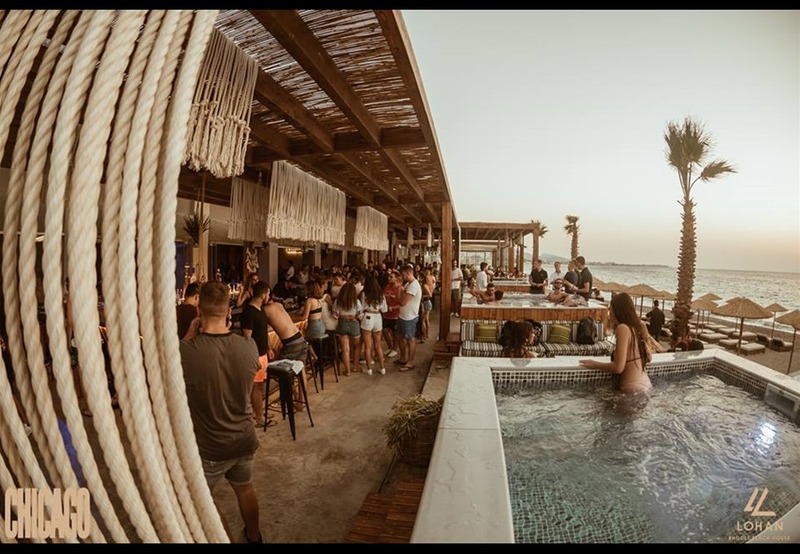 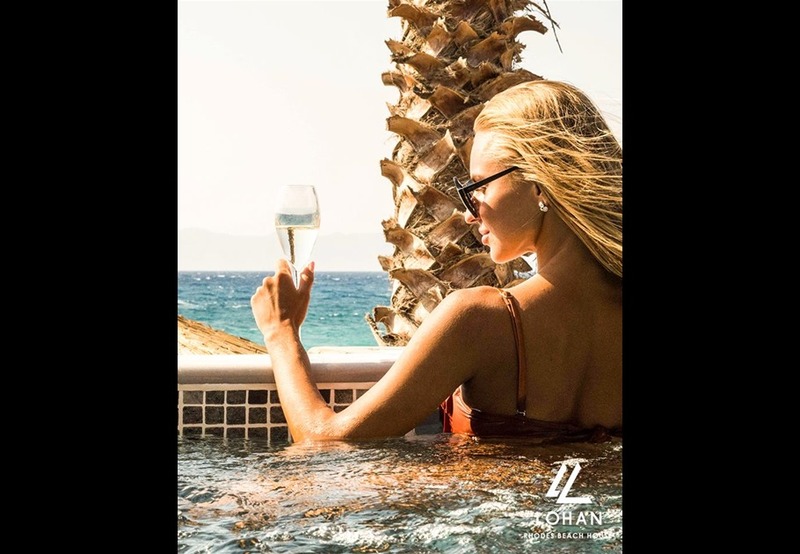 Τhe club area offers excitement throughout the week, with a number of theme nights designed to take your entertainment experience to a whole new level.